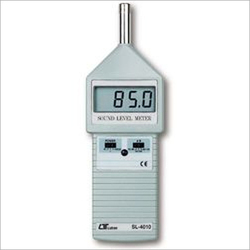 Our range of products include digital anemometer lutron, digital moisture meter, lutron tachometer, lutron sl-4010 sound level meter, lutron ph-201 ph meter and digital back jaw centerline caliper. 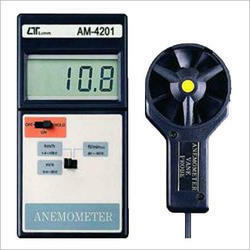 With our rich industry experience in this domain, we are actively engaged in offering Anemometer Lutron Digital (AM-4201) to our valuable clients. 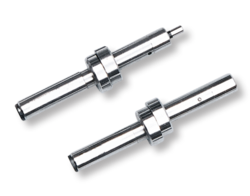 In order to make these products highly valuable for wide applications, our vendors’ manufacture them with quality assured raw material in accordance with client's exact specifications. 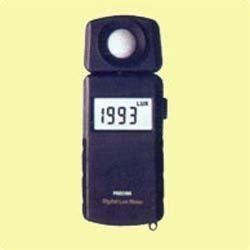 They are available in different designs, sizes and shapes as per the clients’ requirements. 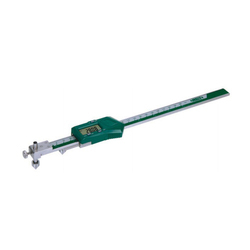 n order to meet the various requirements of the clients, our organization is offering a wide array of Digital Moisture Mate. Our offered products are tested on different parameters at our vendors’ end, to make sure that we are delivering only defect-free range to the end user. In addition to this, these are delivered to the clients within promised time-frame as well. 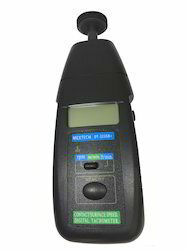 In order to meet the various requirements of the clients, we are actively engaged in offering our clients a wide range of Lutron Tachometer (DT-2238). These products are designed using modern machinery by the expert professionals keeping in mind the evolving trends of the industry at our vendors’’ end. In addition to this, we make use of best quality raw material, procured from the most esteemed vendors of the industry in the designing process. 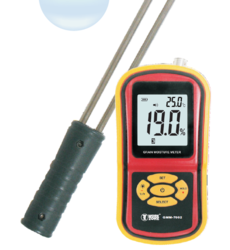 World's patent, Multi-functions, one instrument TACH. 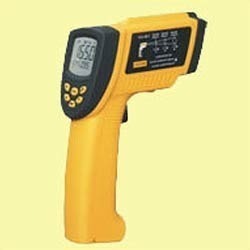 (RPM, m/min., ft/min.). 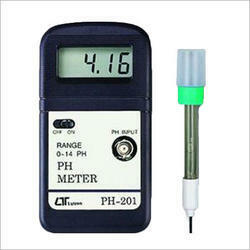 Being a quality centric organization, we are engaged in offering our clients a wide range of Lutron PH-201 pH Meter. These are manufactured by utilizing superior quality raw material and advanced technology at our vendors’ advanced manufacturing unit. These racks are widely used in various industries depending upon the need of the clients. Apart from this, these are delivered to the clients within committed timeframe. 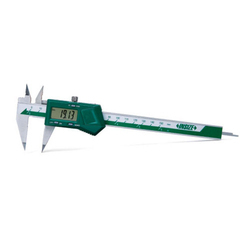 We are a reputed name in the industry, devoted towards offering the best quality array of Mechanical Edge Finder. 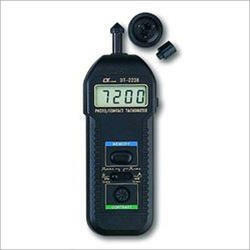 Looking for Testing & Measuring Instruments ?